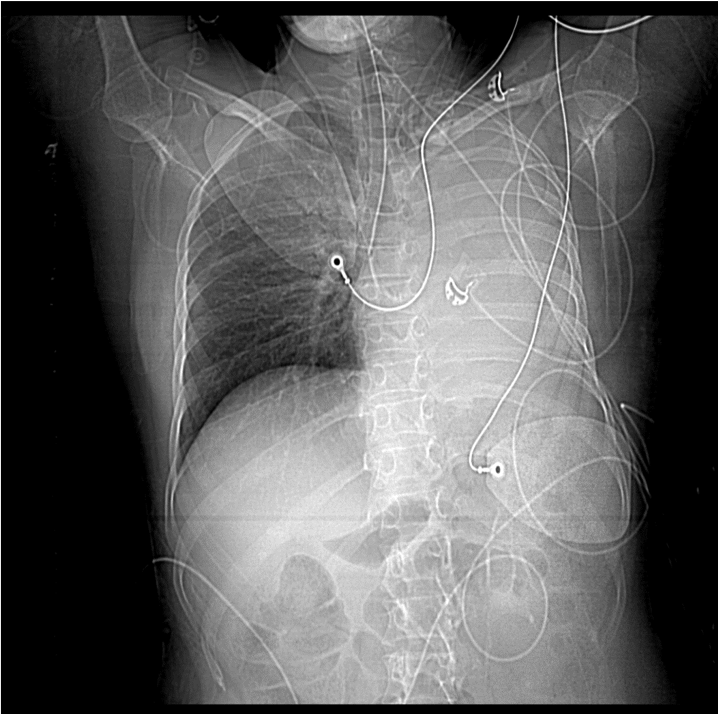 (2) Immediately warn the treating physician to correct the tube position! (3) Always check the position of tubes, lines and drains! ‹ PreviousDr. Pepe’s Diploma Casebook: CASE 135 – SOLVED! Next ›Cáceres Corner Case 198 – SOLVED!